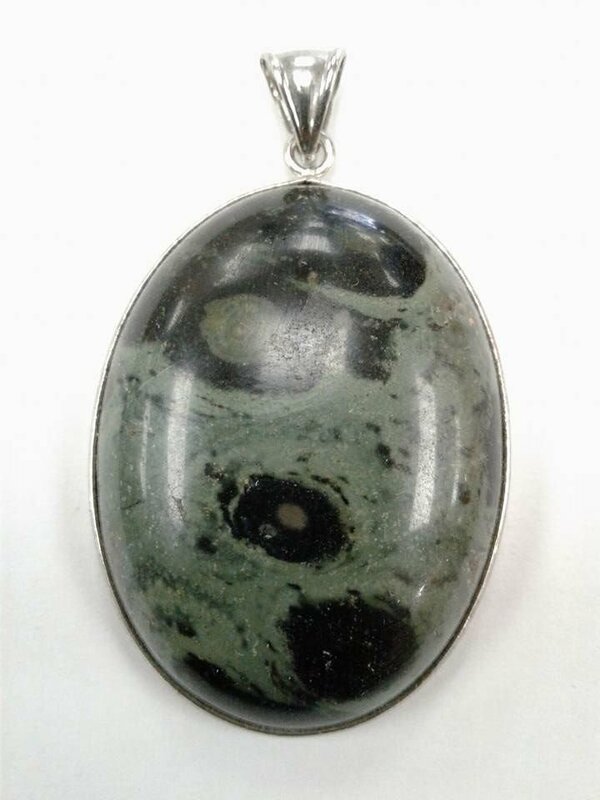 Kambaba Jasper is an exotic looking jasper from Africa. It is said to mystically soothe the nerves and state of mind. As with other jaspers, traditional lore says that it is good for grounding and protection. It is purported to be beneficial for plant growth and health, particularly in arid environmentsor where the soil is poor. Crystal healing lore says that Kambaba Jasper is said to help dietary stabilization, assimilation of vitamins and minerals, and cleansing the body of toxins, and relief from anxiety. Note that healing crystal meanings are spiritual supports to healing and are not prescriptions or healthcare information.